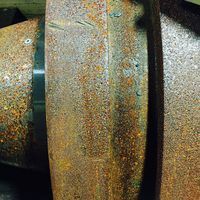 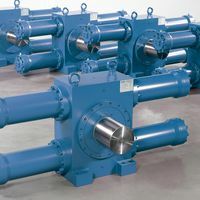 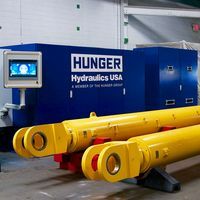 Hunger Hydraulics USA is the specialist in Rebuilds and Repairs of damaged Hydraulic Cylinders also for heavy duty applications at highest precision. 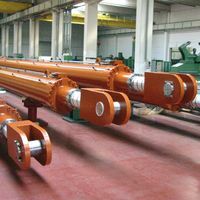 Our experienced engineers will help to find the individual solution for your individual application.  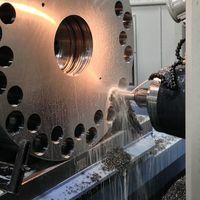 The Hunger Group is certified to ISO 9001:2008 quality standards and Hunger Hydraulics USA complies with these processes.Our components and assemblies are tested and certified to meet ASTM, ASME, ABS, DNV, Loyd's Standards and customer performance specifications.